Ugly. Covered in guano. Lonely. But enough about me, read all about Rockall at WikiPedia…. 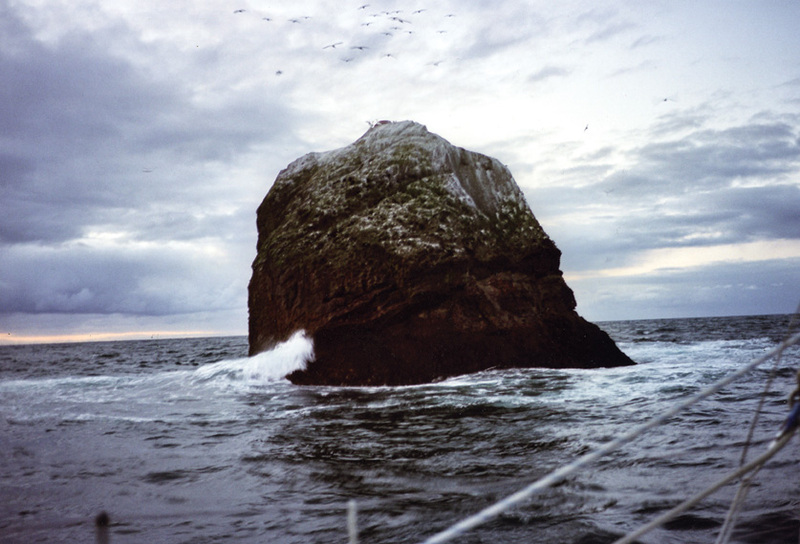 Rockall - Wikipedia, the free encyclopedia.